Skilled Orland Park legal separation attorney. The decision to divorce is never an easy one for married couples. In some cases, the couple may not be certain they are going to divorce or may want a period of time apart. In Illinois, couples may seek a legal separation prior to divorcing. A legal separation allows couples to live apart without formally ending the marriage. If you are considering divorce it may be helpful to speak with an Orland Park legal separation attorney. The helpful attorneys at Johnson & Johnson, Ltd. assist clients by answering questions and guiding them through the legal separation process if they choose. Legal separation is different from divorce. The separation process allows couples to resolve many issues prior to seeking a divorce. Some couples use a separation as a way to live apart while they work on the issues of their marriage. Couples may choose to stay separated as long as necessary. 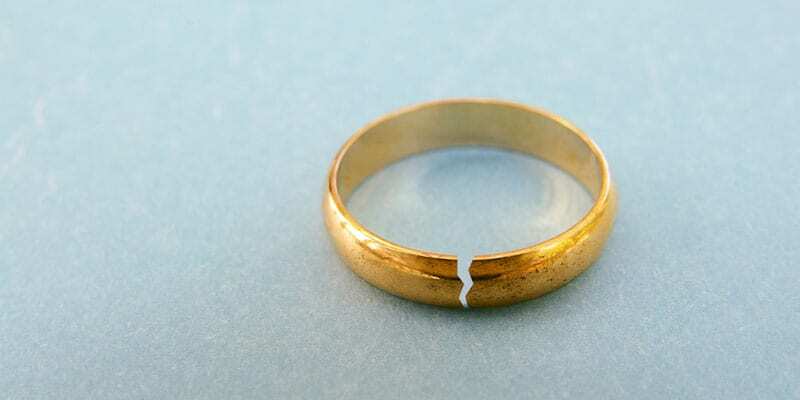 A separation may lead to divorce, however, that is not always the case. Some separated couples are able to resolve their marital differences and return to the marriage. A legal separation is an option for married couples who meet specific requirements. An Orland Park legal separation attorney will help you decided whether a legal separation is right for you. If you meet the requirements you are able to proceed forward with seeking a legal separation. It is necessary to follow the procedure put in place through the court system. If you have been served with a legal separation lawsuit and do not agree, you will be able to provide a defense at the hearing. Those who are contemplating divorce or separation need to understand the legal separation process. In Illinois, the process of legal separation is considered a lawsuit. To this end, one party must file a petition with the court. An Orland Park legal separation attorney will take care of the necessary paperwork and filing according to your specific needs. The petition states that the parties are living apart and that the person filing the petition is not the cause of the separation. After the petition is filed a copy is delivered to the other spouse through the legal system. A court date is set and both parties will need to attend. A judge will review the petition and determine whether the separation is granted. If a separation agreement is provided, the judge will need to provide approval. The judge will ensure that the agreement is fair. The legal separation agreement is a legal document that addresses the major issues of a divorce settlement. It may include provisions for how the couple will divide assets, distribute debts, care for children, and provide for living expenses during the separation. The resolution of these issues now will make the divorce process easier and less stressful should the couple move on to this decision. A qualified Orland Park legal separation attorney will guide you through the process to create a document that provides the protection you need. Separation and divorce are often difficult situations with complex issues at stake. The best solution is to get help from an Orland Park legal separation attorney who works with family law on a daily basis. The skilled attorneys at Johnson & Johnson, Ltd. have years of experience working with the issues that must be resolved in a separation or divorce. Contact our legal team today to schedule a consultation.